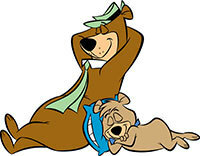 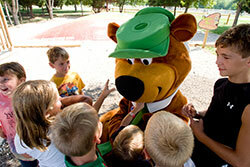 Yogi Bear™ Themed Activities Just for Your Little Cubs! 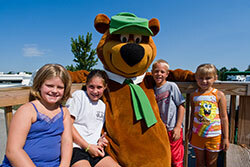 Yogi and his friends are such a big part of the Jellystone Park™ experience, and your kids can get to meet him for a special birthday celebration or a not to be forgotten bedtime tuck-in. 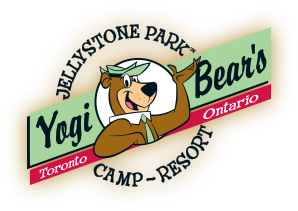 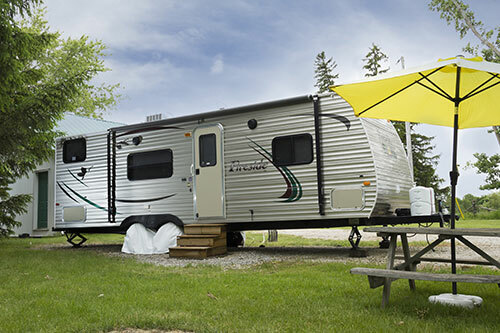 Learn more about how you can bring Yogi’s personal touch to your Jellystone Park™ camping experience!